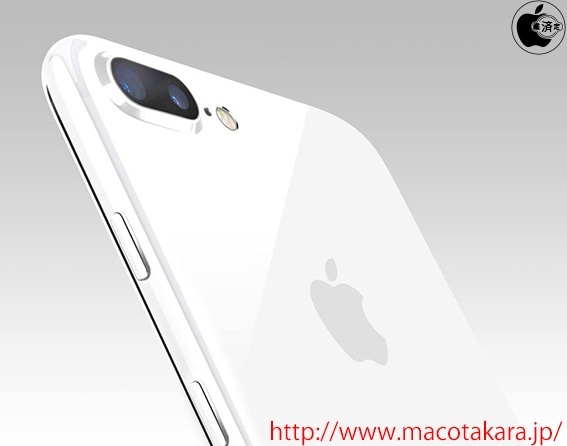 Last year we published the article about additional iPhone 8・iPhone 8 Plus model and the article about the 5.8 inch model equipped with the iSight Duo camera, but this 5.8 inch model would highly possibly be the "iPhone Edition" which is the premium model. Multiple prototype models exist for this model and the development continues to be carried out in parallel with EVT. The production level of development on various models are being done such as the models with IPS TFT, AMOLED, the model with or without home button, in addition to the models with a new glass, aluminum chassis, white ceramics etc. For going to the stage of DVT, it needs more time. And in case that they procure the materials at the stage of decision of the formal model, the starting time of manufacture will be late. So they are investigating to material makers how many times they can procure the materials about the model which is proceeding at the stage of EVT. Then, this investigation is come down to a part of annalist, and the specification predicted from that information seem to spread. What has been decided is only the basic concept of 5.8 inch liquid crystal display, the dual camera and the wireless charging compatible. There is no plan to adopt a dual display and to to include a USB-C cable, which are what HTC U Ultra or LG X Screen has been achieved. As display of song, display where all the parts are liquid and home buttonless are simply one of the proto type models, they are not included in basic concept since superiority of Amoled of Galaxy is recognized if organic EL liquid is high end. This iPhone X will be published with iPhone 8・iPhone 8 Plus at the special event on September., but the actual sales time may be behind very much.